Many girls like to keep pets, most of the pets are cats and dogs, then many other animals. 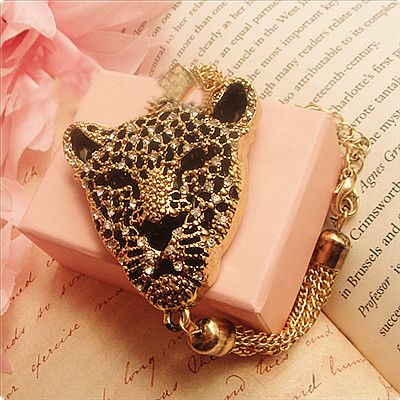 Now more and more people love clothes with animal patterns,such as t-shirts,leopard dresses and zabra belts,etc. 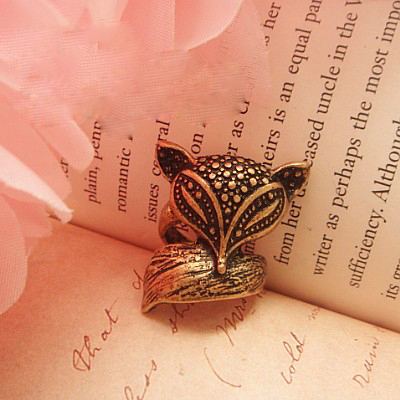 It has become a kind of fashion.Today,I make a collection of animal jewelry. As we always focus on new arrivals, we may forget those which ever gave us inspirations . 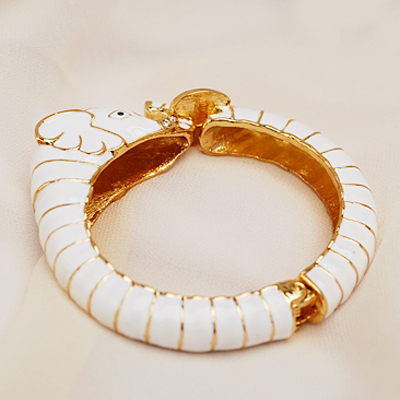 white elephant bracelet is adorable! 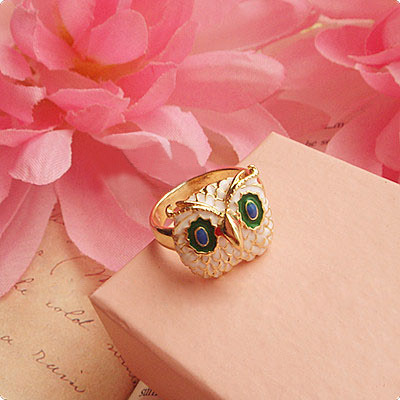 I have one frog ring, it´s lovely. Kisses. I love them, so cute<3! Great post - love all of these pieces! OMG ! 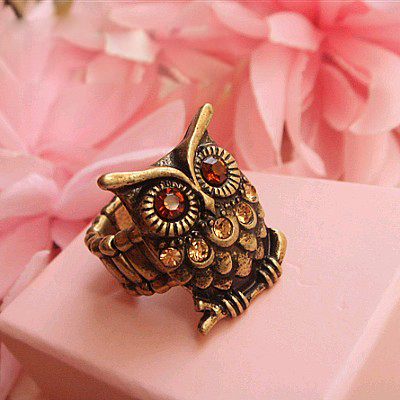 The owl rings !! OMG :o LOve theem so muchh !! Love them all ! Thank you for such an enjoyable comment! 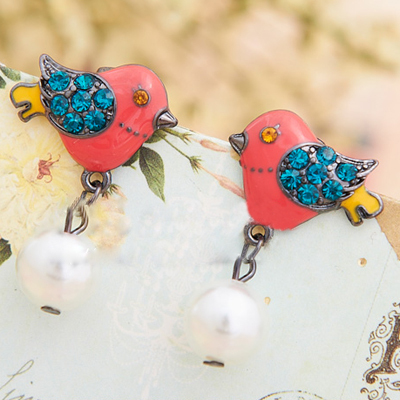 I fall in love with accessories and all things in your shop! Kisses! 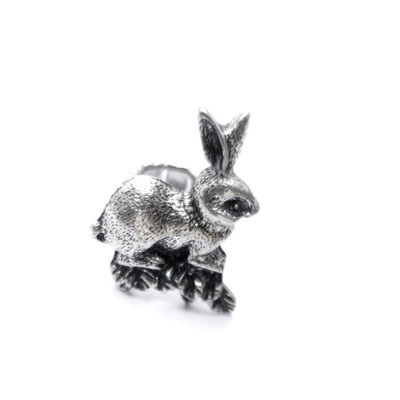 Ahhh, this Retro Rabbit Shape Silver Ring is sooo sweet! 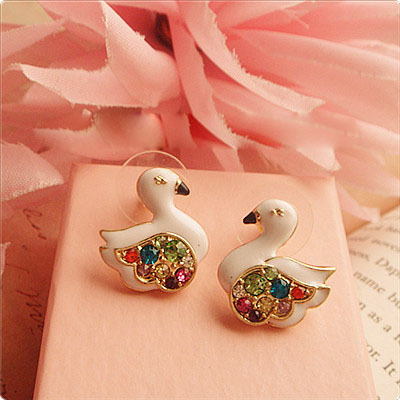 tiny accessories really help lighten an outfit,I do like to collect them..
Beautiful jewellery! 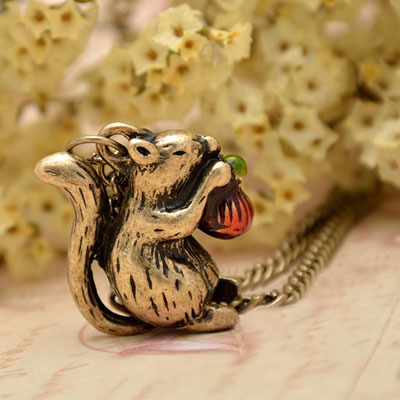 I have a weakness for pendants and rings with animals! I am loving also blouses with motives for animals and additions with the motive for the small leopard (shoes, bags, scarves, tights). Hi! Thanks for your comment! I like your blog very much, I'm following you now. The jewellery is gorgeus! 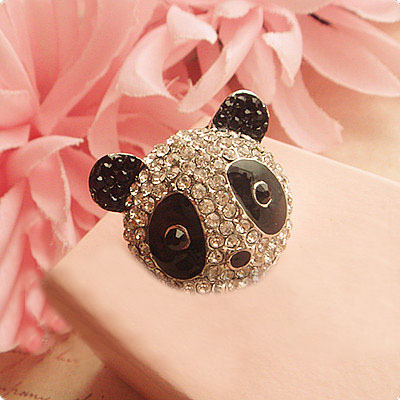 I love pets, animal print and the jewellery with animals motives. 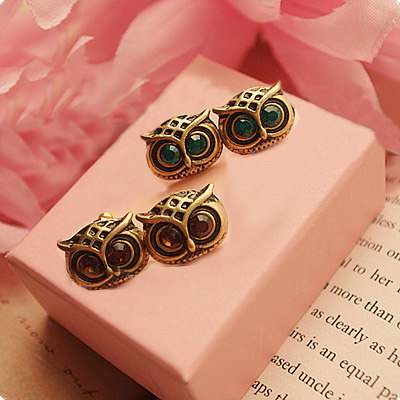 I have an owl necklace. 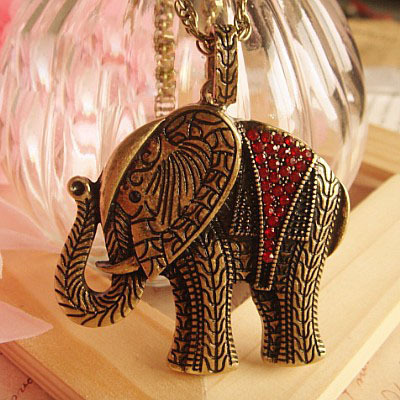 About your post, I love the elephant necklace and the lovely black elephant bracelet, both are amazing. I hope you visit my blog more times! Kisses!! 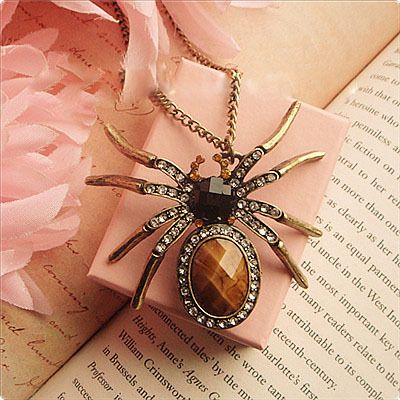 Love The spider. Want one of those. wonderful designs, I like all, are very sophisticated and elegant. Thanks for the sweet comment.I am following you now! Love, love, love them! 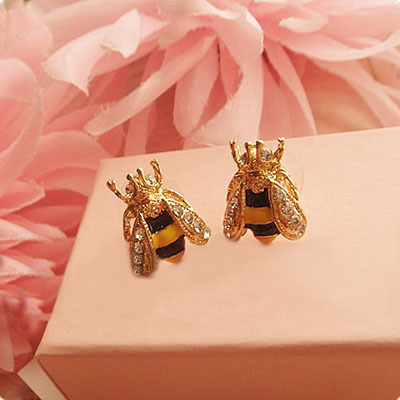 So beautiful jewellery! aww thaaaank u for ur greaat comment ! I love that black elephant bracelet! Thanks for your comment, I've loved read it!! Realy!! I loved all those animal jewelry. You have a great blog! I'm your newest follower on Bloglovin'. love animals! and jewellery of course, so makes sense that i would love them together! Many thanks for your visit and comment on my blog! love this post is so inspirational!i love your cloths so much!!! 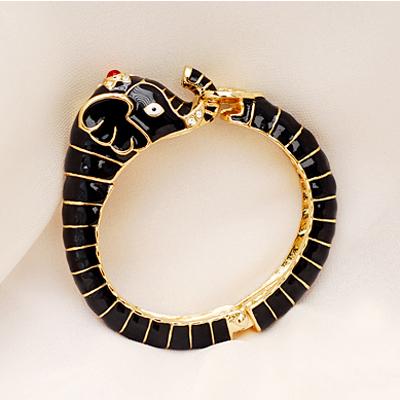 I'm in love with black elephant bracelet! because let's be honest, elegant yes, but with a sense of childlike animal adoration, that i hope i never outgrow.